Plans for the much anticipated Ultra Low Emission Zone (ULEZ) are finally open for scrutiny by Londoners. 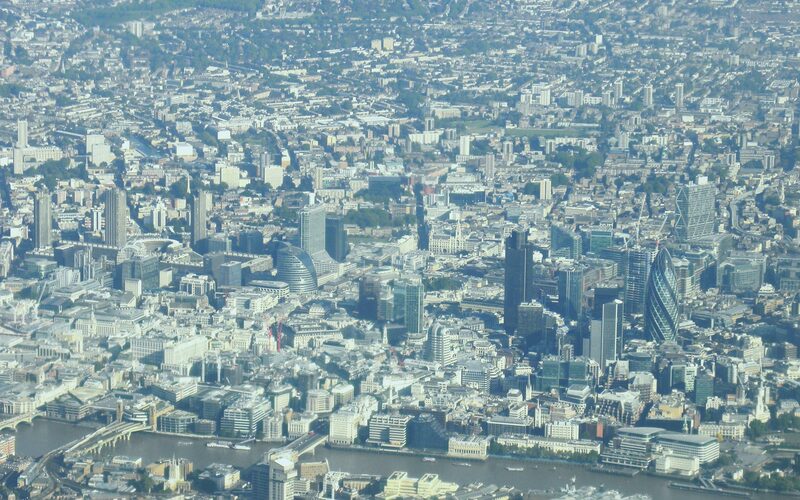 Since the Mayor of London announced the intention to investigate the feasibility of a ULEZ, there have been many calls for more ambition in its design, scope and implementation. Even the Freight Transport Association said, in July of this year, that the ULEZ should be implemented sooner. 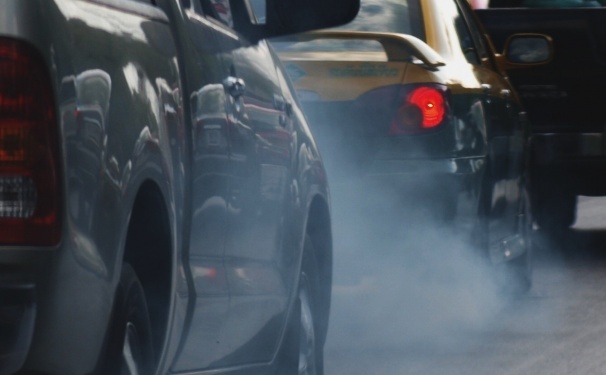 Low Emission Zones (LEZs) are a tool for managing air pollution emissions from road traffic. At their simplest, LEZs prohibit vehicles from entering a defined area unless they meet a certain emission performance standard. A large number of LEZs have been implemented across Europe, so there is a large and expanding evidence base that properly designed and enforced LEZs are effective in tackling traffic pollution. London has had its own LEZ since 2008 covering the whole of Greater London. It sets emissions standards for commercial vehicles though those that do not meet these can pay a charge to enter the capital. The proposed Ultra-Low Emission Zone would operate in addition to the existing LEZ in London and is said to be the “world’s first”. The ULEZ will cover the existing Congestion Charge Zone and operate 24 hours a day, seven days a week from 7th September 2020. The ULEZ will apply to all types of vehicles, including private cars and motorcycles. Diesel vehicles will have to comply with Euro 6 standards that are just coming onto the market now. Vehicles that do not meet ULEZ standards could just pay a charge to drive into the zone. This would be in addition to any applicable charge under the existing Low Emission Zone and Congestion Charge Zone. Buses operated by TfL in the zone will be either hybrid double deckers or zero emission single deckers. There’s a lot to read and digest before the closing date of the 9th January 2015. Transport for London have not yet announced plans for roadshow events, as they do for other consultations, where the public can learn about the plans and put their questions directly to TfL staff. The ULEZ has the potential for making a big difference to reducing air pollution in London so we would urge Londoners to take part in the consultation and ask your elected representatives what their thoughts are on this unique opportunity. We will share our thoughts on the proposals once we have had a chance to digest but please do get in touch with any comments or questions to help with this process.